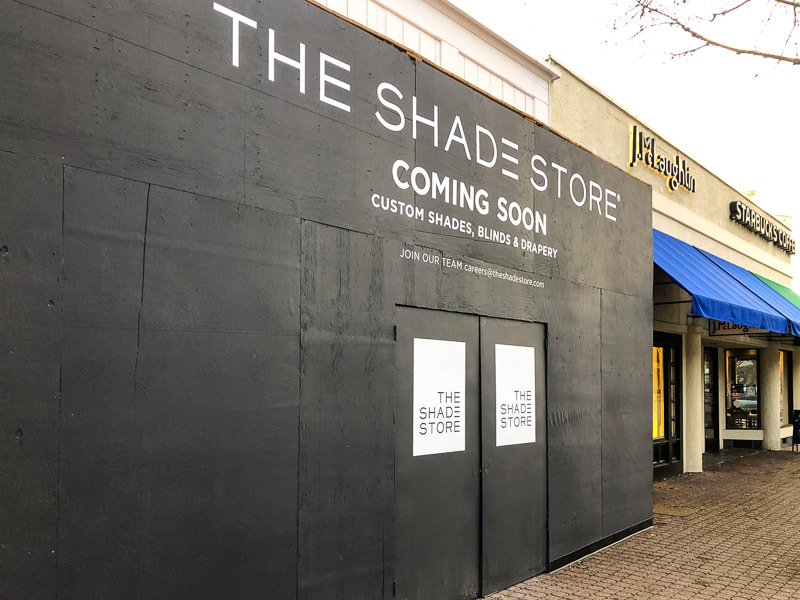 Last November we learned that The Shade Store would be replacing the ice cream shop Smitten in La Fiesta Square with a showroom and their bold signage is now up. 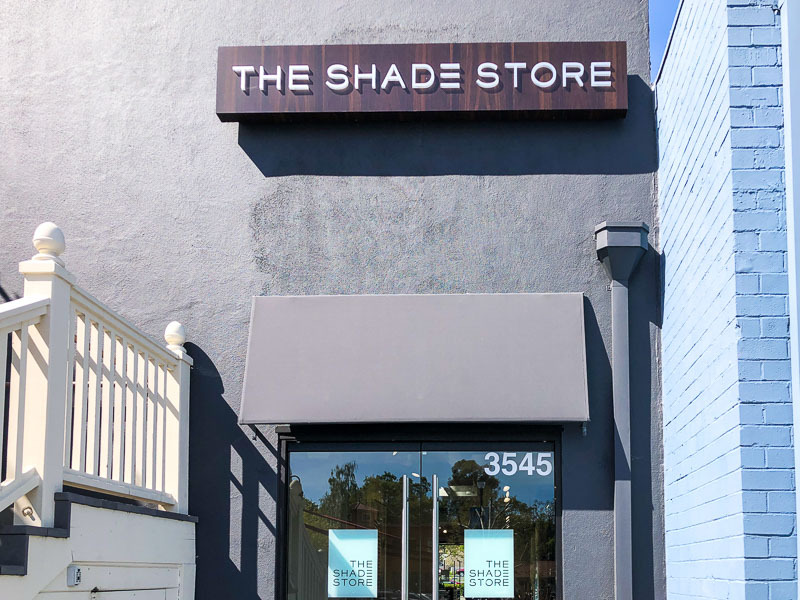 Check out their website here where you can shop online for shades, blinds and drapery. 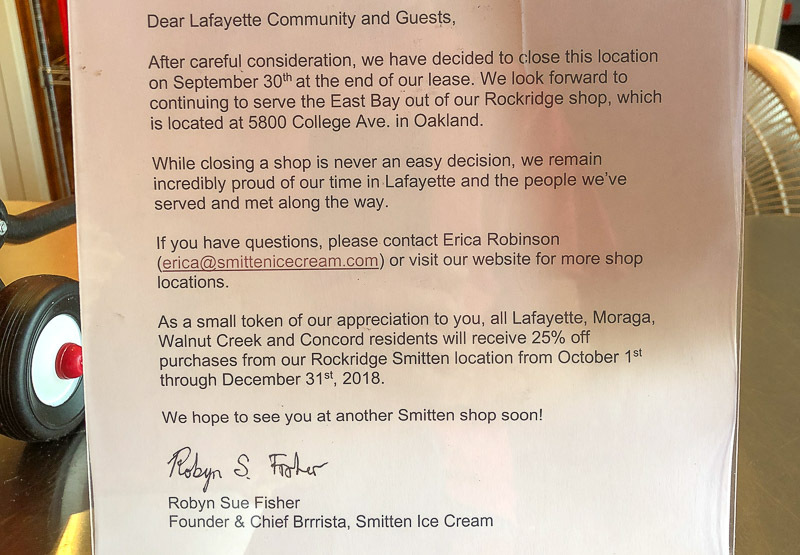 As an ice cream fan where am I going to go when I’m in Lafayette? 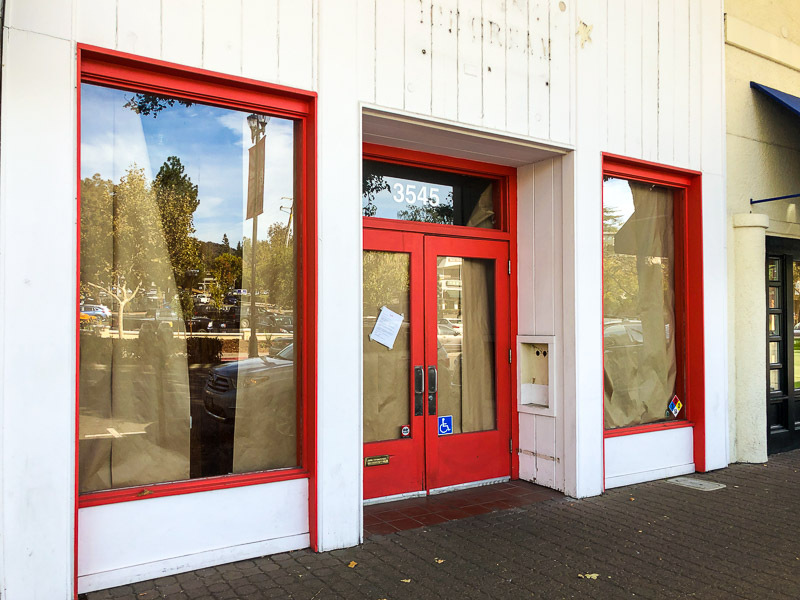 In September we learned that the health foods store Open Sesame would be closing in La Fiesta Square in Lafayette and the coming spring 2019 signage for Formula 3 is now up on the Moraga Rd. side. 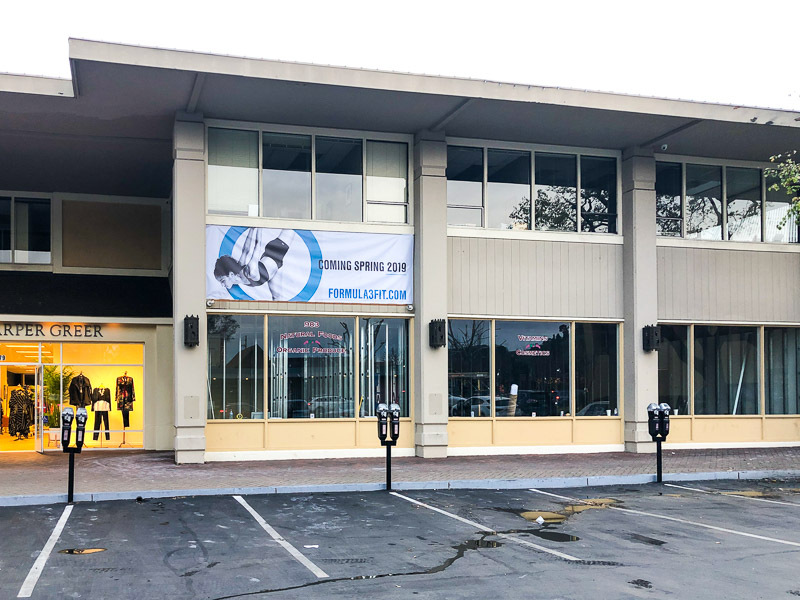 The parent company Leisure Sports, also owns Renaissance Club Sport. We created FORGE / FIRE / FLOW: a fitness system designed to condition the body’s core components of strength, cardio and flexibility. We bring this system to life with a collection of proprietary group training experiences. 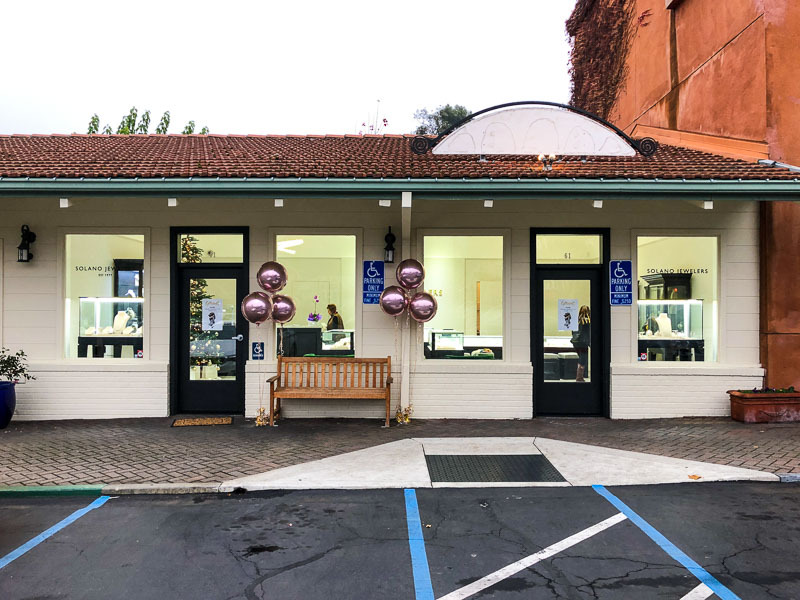 In August we learned that family-owned Solano Jewelers would be relocating from their Berkeley store to La Fiesta Square in Lafayette and they are now open. Check out their collections here. Solano Jewelers opened in 1977 in Berkeley, CA on historic Solano Avenue. 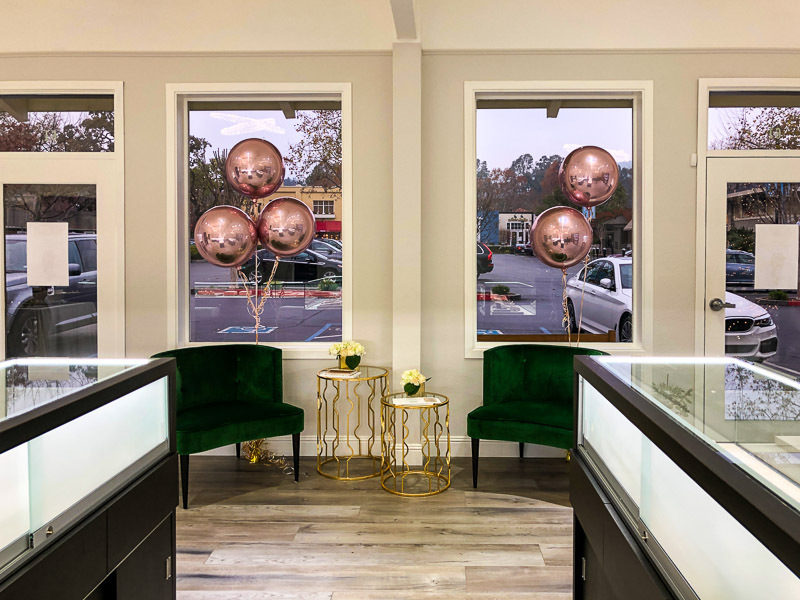 Our family-owned and operated fine jewelry store specializes in the most exquisite selections, which include conflict-free diamonds and gemstones, handcrafted settings, custom designs, and pieces curated by Aline. We are a full-service jeweler providing jewelry and watch repairs, appraisals and restringing. 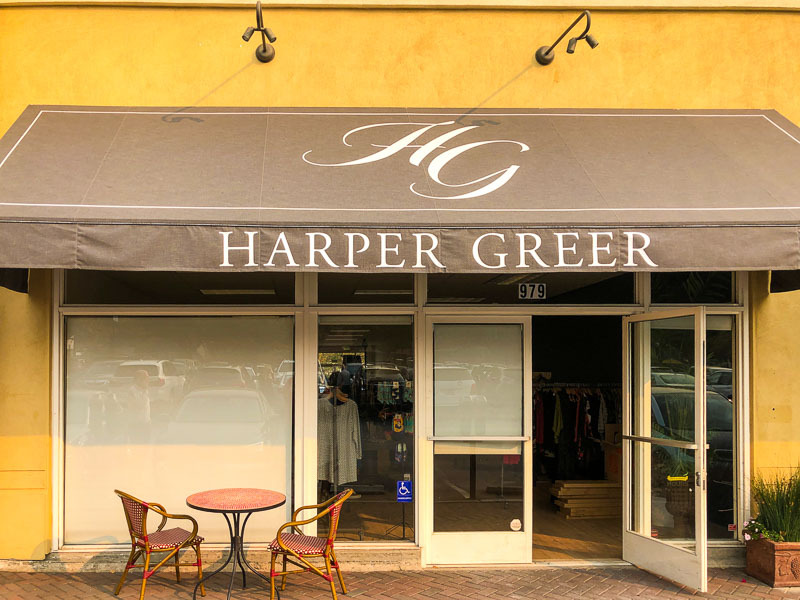 The women’s clothing boutique Harper Greer “Curvy Style for Every Woman” has relocated to La Fiesta Square in Lafayette and is now open. 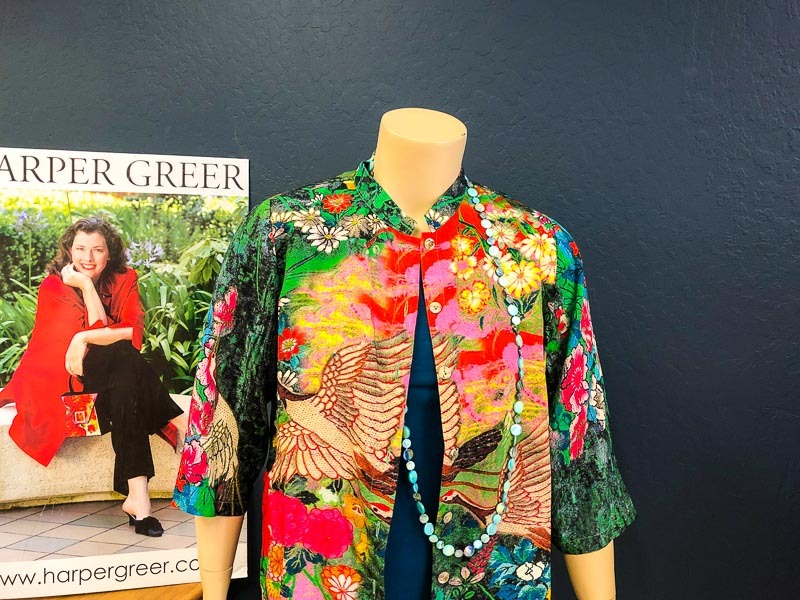 Check out their online catalog here. 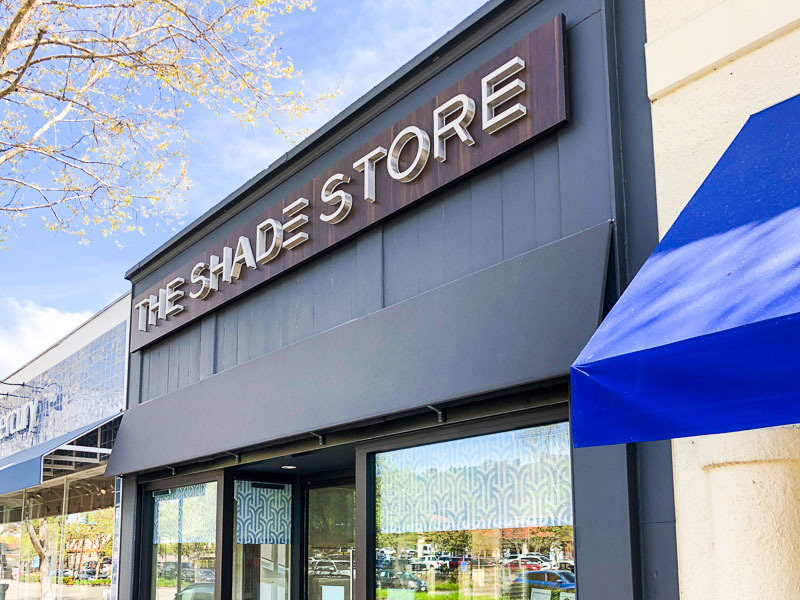 Thanks to everyone who sent word that The Shade Store is coming to La Fiesta Square in Lafayette where Smitten used to be. Check out their online gallery here. 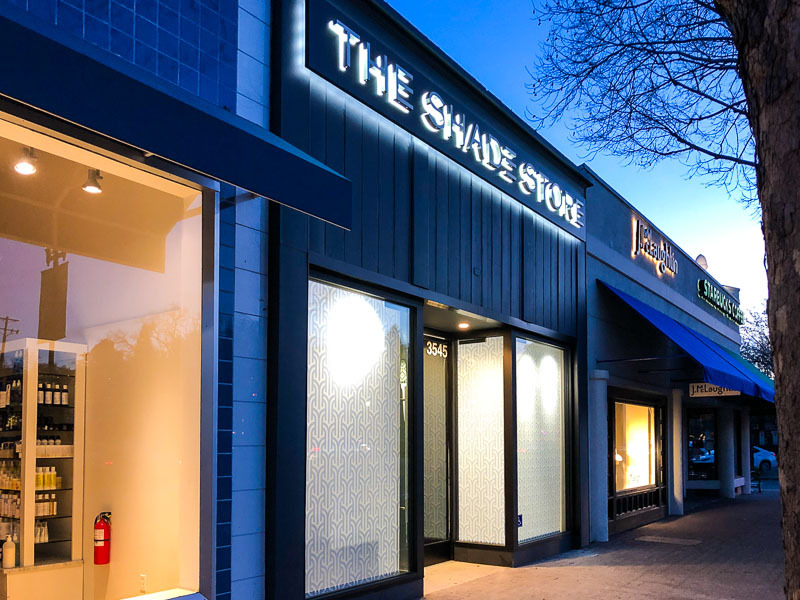 We’re a wholly curated custom window treatment service – bringing the best to your windows and providing the kind of high-end design assistance and support that can only come with three generations of expertise. 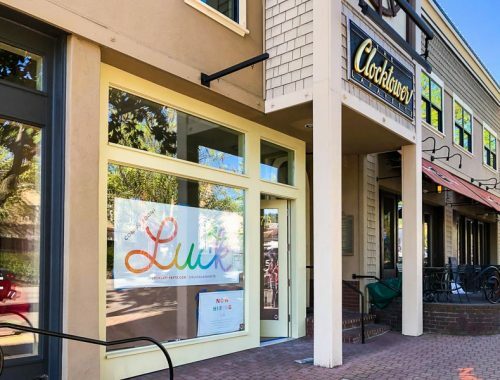 The painting studio Color Me Mine will be closing this December at La Fiesta Square in Lafayette. 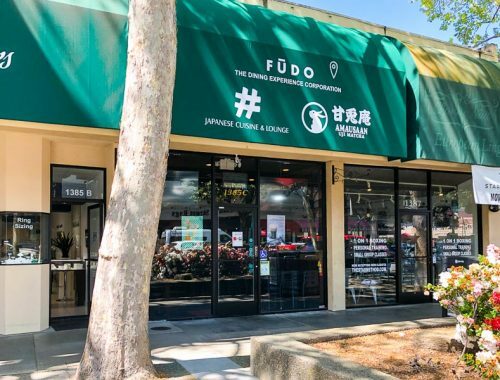 Note that their Walnut Creek location will remain open. Our business is very much involved in planning and takes time for people to get their things back. Also, everything painted in the Lafayette location that is not picked up will not be transferred anywhere, they will be donated or disposed of. The second week of December will be the last week we will accept painters and then the third week will be the last week to pick up items(items left at Lafayette will NOT be available anywhere else), I want to be closed before the holidays. 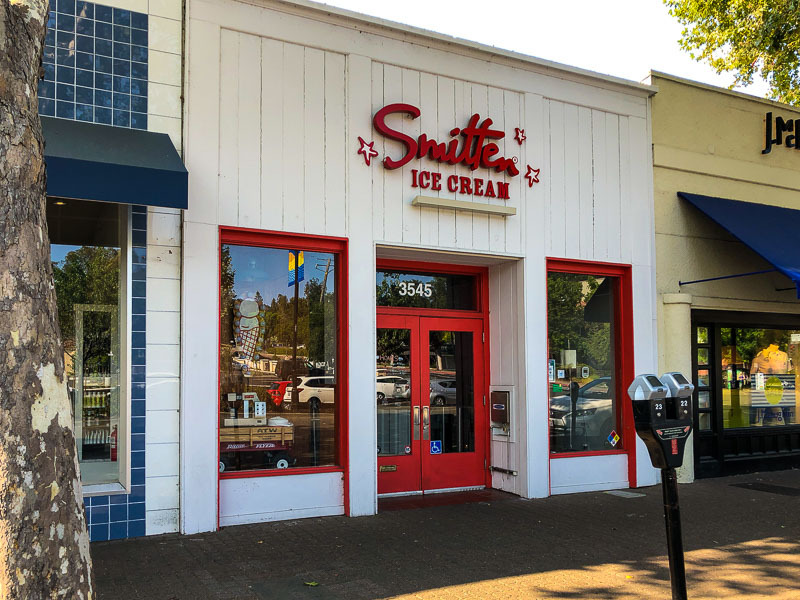 Our Walnut Creek and various other locations will remain open, and also franchising opportunities are currently available! 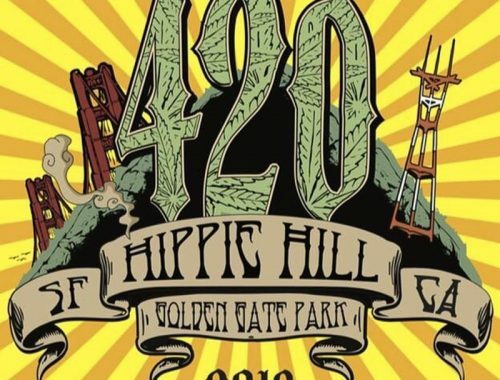 Last year we learned that Wells Fargo closed at the corner of Mt. Diablo Blvd. and Moraga Rd. 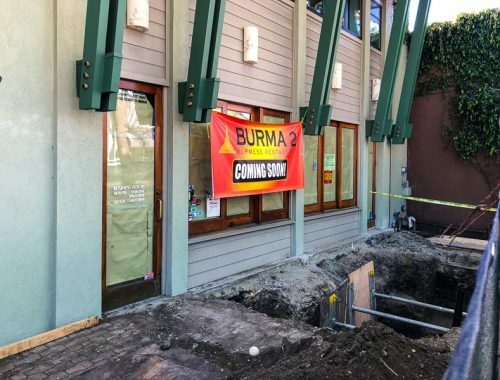 in downtown Lafayette and there are plans for La Fiesta Square to expand all the way from Luxe Home by Douglah Designs to this corner. 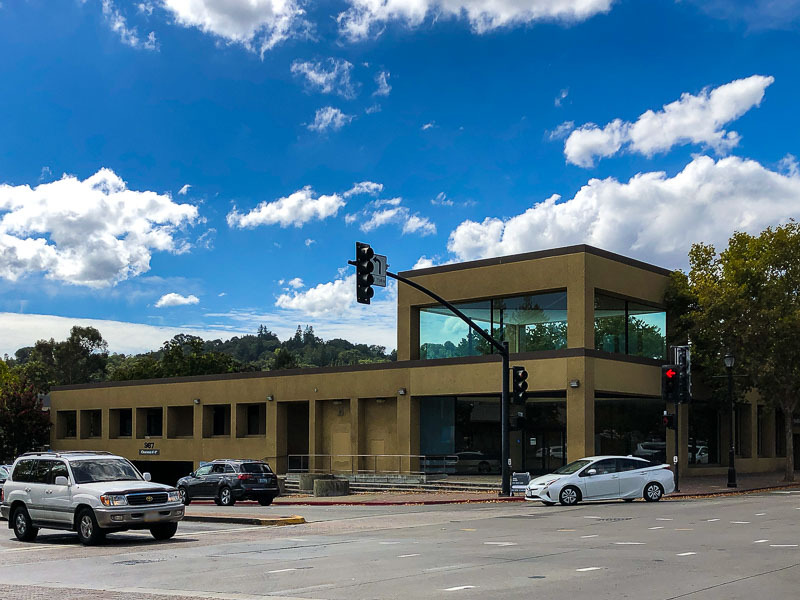 With the potential for up to 30,000 sf of retail space on three levels according to the development page, I believe this will have the most visibility of all retails areas in Lafayette and look forward to finding out what opens here. 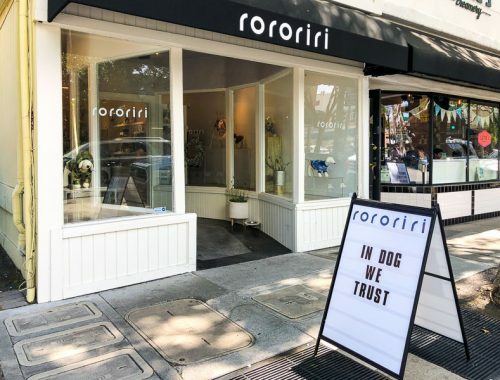 What store would you most like to see?